If you are reading this page, the thought of owning your place in the sun is a distinct possibility. 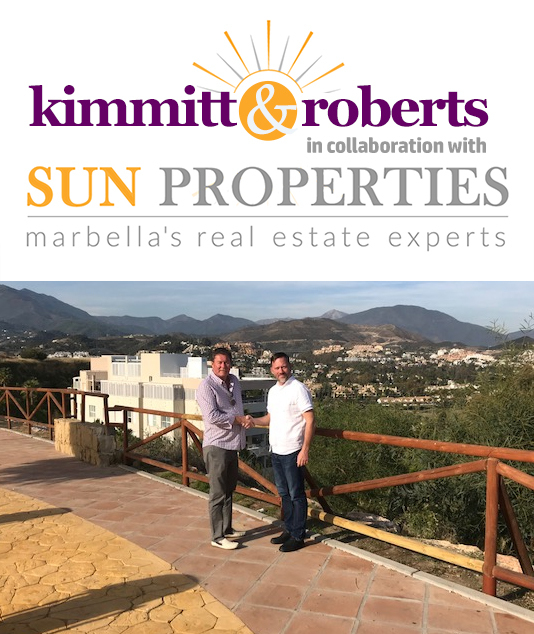 We have been visiting the Costa del Sol area from Malaga airport down to Duquesa for the last 15 years and have seen some sky line changes within that time with the heavy development in the 90s and 00s up to the crash in 2008. We have access to Distressed Properties developments which they are now releasing back into the market, and we can also offer “Brand New Properties” with discounts with up to 40-50% discount of 2007 prices. We firmly believe the market has now bottomed out and the time is ripe for the savvy investor to pick up a bargain and enjoy with the knowledge the value of your investment is probably going one way-upwards, plus with a very favourable exchange rate, low cost Spanish mortgages, and in the knowledge you are dealing with trusted agents, and lawyers. If you wish to discuss further, please complete the enquiry form (to the right of this text) and we will be in touch.